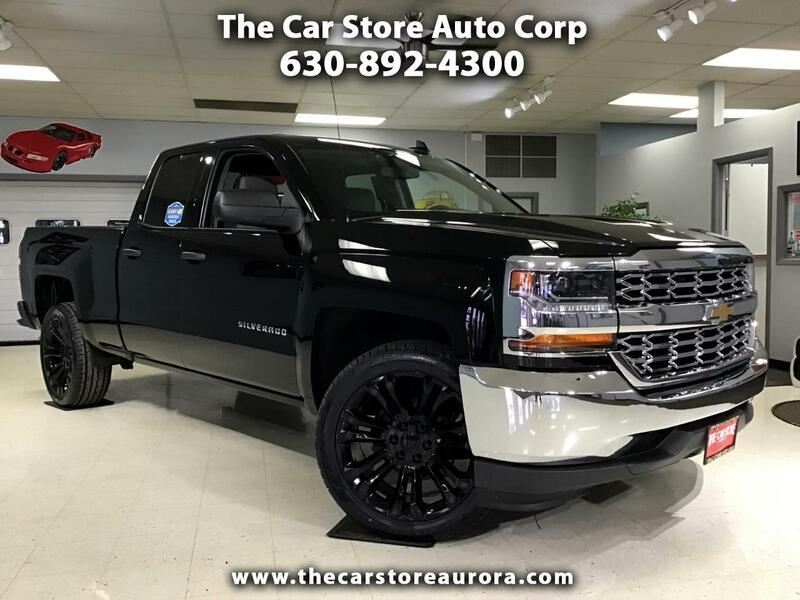 Visit The Car Store Auto Corp online at thecarstoreaurora.com to see more pictures of this vehicle or call us at 630-892-4300 today to schedule your test drive. While we strive for accuracy on the information contained here, we are not responsible for any errors or omissions on these pages. Please verify any information with The Car Store Auto Corp. Prices subject to change without notice. Price does not include tax, title, license and doc fee.